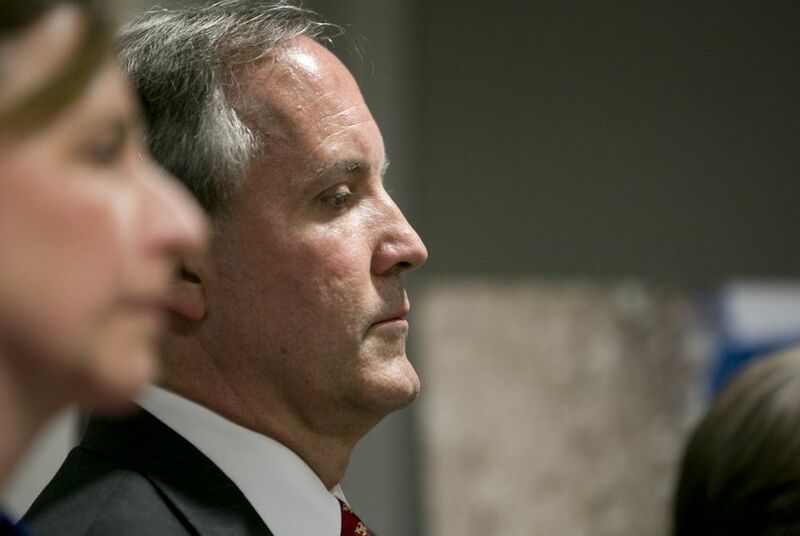 The judge in the securities fraud case against Attorney General Ken Paxton says he will rule by noon Thursday on a number of major pretrial issues. Judge George Gallagher said Wednesday he will rule on motions to dismiss the case, change the venue and delay the trial until the prosecutors can get paid. Paxton is accused of misleading investors in a company from before his time as attorney general. The trial is set to begin May 1. Gallagher also said Wednesday he was “very concerned” about the contents of a certain exhibit that had been submitted, and that he had been “totally unaware” of an aspect of it. The exhibit was an invitation for a fundraiser for Paxton's campaign for attorney general; the event's host committee included a number of Collin County officials, from the district attorney and the county judge to four county commissioners. But it's unclear exactly why the invitation would be concerning to Gallagher. The fundraiser was in December 2013, more than a year-and-a-half before Paxton was indicted. It wasn’t the only concern Gallagher expressed. He also instructed both sides to stop making public statements in the high-profile case, saying, “We’re not going to have any more quotes to the press."